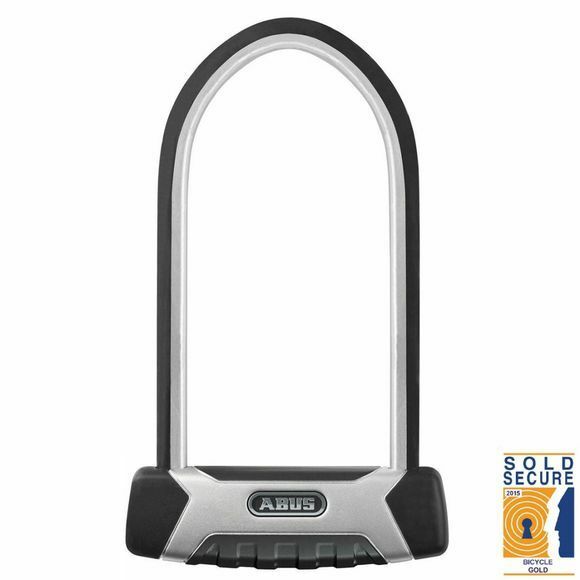 The Abus Granit X-Plus 540 230mm With EaZyKF Bracket is a Sold Secure Gold rated lock. The parabolic 13mm square section shackle is massively resistant to cropping and twisting. 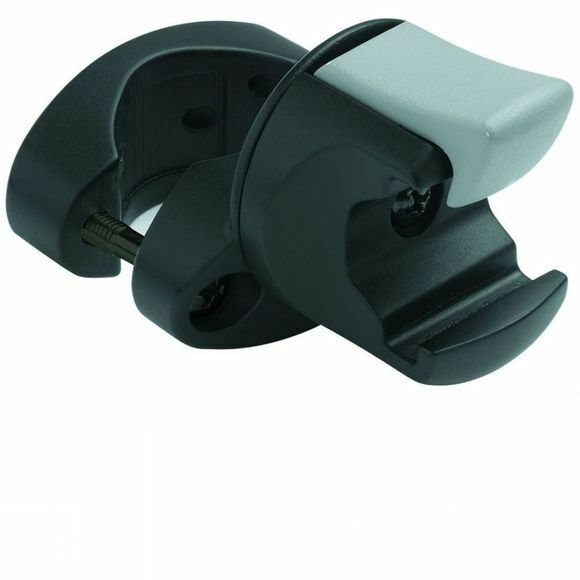 It is securely held in place by the Powercell double locking mechanism that offers the highest protection against hitting and pulling attacks. The X-Plus locking system with automatic keyhole cover allows ease of use while offering protection against dirt, corrosion and also picking. An LED illuminated key and code card is provided, the lock can be fitted to frames with USH or EazyKF brackets.